It could have hardly escaped you that tonight, in the midst of the regular Sunday night television programming, the new Doctor was announced. Ever since Matt Smith announced his departure in early June, the speculation has been rife. And tonight, during a live special, Zoe Ball announced to the baying masses that it would be who we all reckoned it would be for the past week. 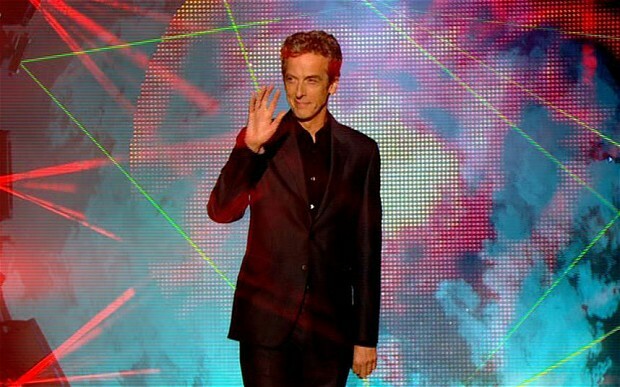 Yes, Peter Capaldi will take over the keys to the TARDIS in this year’s Christmas special. 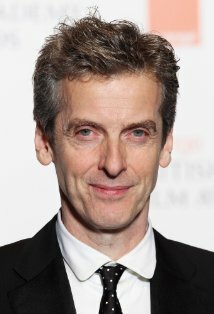 And if you’re not quite sure who he is, or what he’s done in his 55 years on this Earth, here’s a quick guide to the man who will be the Twelfth Doctor. And where do I know him from? A veritable banquet of quality TV drama, including Getting On, The Suspicions of Mr. Whicher, The Hour and The Devil’s Whore. Giving life to the character of The Angel Islington in the TV adaptation of Neil Gaiman’s Neverwhere. A recurring role as Mark Jenkins, Sid’s dad in teen angst-fest Skins. 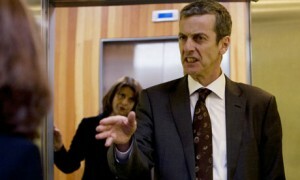 Playing the man who introduced the world to the word “omnishambles”, profanity-spouting spin doctor Malcolm Tucker in The Thick of It and spin-off movie In The Loop. At 55, he is the same age as William Hartnell was when he got the role 50 years ago. He’s already set foot in the Whoniverse, appearing in 2008’s The Fires Of Pompeii as Lucius Caecilius Iucundus, and in spin-off show Torchwood’s Children of Earth series as John Frobisher. He’ll be playing Cardinal Richelieu in the BBC adaptation of The Three Musketeers, slated to air next year. In the same year, he will also be seen on the big screen as Guardian editor Alan Rusbridger in Wikileaks-thriller The Fifth Estate. As if that wasn’t enough, he’ll be playing King Kinloch in Maleficent, the story of Sleeping Beauty told from the perspective of evil witch Maleficent. 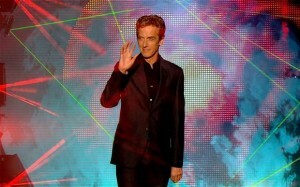 Welcome to Doctor Who, Peter. It’s going to be insane, but I have no doubt that the TARDIS is safe in your hands. Now, can we all get back to speculating what John Hurt will be doing in the 50th anniversary special? 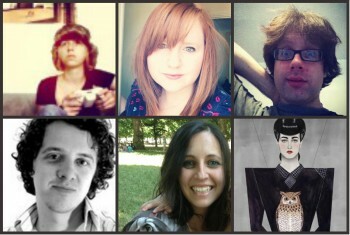 Watch the reveal again on iPlayer. Pretty happy with this choice. Think they’ve picked just the right time to go for an older Doctor – especially since this might be his 13th body, and thus they can do a nice storyline about the inevitability of death. Plus Capaldi is great, so will hopefully do justice to it.